June Kahn is an internationally recognized fitness leader and educator. She is the 2009 World IDEA Instructor of the Year, founder of June Kahn's Bodyworks, LLC™, and former Life Power Pilates Coordinator for Lifetime Fitness. June is currently a Pilates Rehab Practitioner with Masso Medical & Bodywork and is and special consultant to Curves International. As a program developer for many leading fitness organizations, June is also a continuing education provider for the fitness and mind/body industries, June is best known for bridging the gap between traditional Pilates and the fitness industry. A Certified Pilates practitioner through the Physical Mind Institute, June furthered her education as a Rehab Specialist applying that to both Mat, Reformer and Apparatus work. A Master Trainer with Savvier™ Fitness to both A Barre Above™ & Tabata Boot Camp™ Programs allows her to reach the consumer and inspire them to incorporate more movement into their lives. She is the creator of many programs including Curves Dance & Tone Caffeinated Pilates, Body Bar Flex® Trek Walking & Active Ageing Programming. SCW Fitness’ Pilates Matwork Specialty Certification programs for the fitness industry as well as the designer of Pilates Bowflex Training Program for Nautilus Health and Fitness Group. 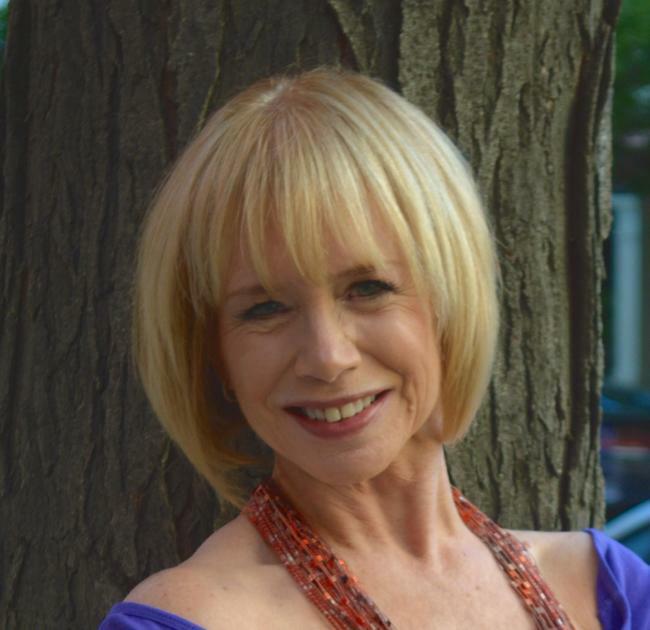 A former Reebok World Master Trainer, June is an ACE, AFAA, & ACSM Certified Health Fitness Instructor and a Physical Mind Institute Certified Pilates Trainer with over 40 combined years of dance and fitness experience. June has trained with the Peak Pilates MVe Team and was instrumental in helping to launch the MVe program in its initial debut. In addition, she is a subject matter expert for the ACE (American Council on Exercise) Instructor Certification Exam. Currently, June is working with the Physical Mind Institute and is a vital supporter of their products and programming including the TYE-4 & Head Floater with local launches scheduled throughout 2015. A Cancer survivor and attributing her recovery to her continued active lifestyle and clean eating, June is now is an advocate & national speaker of Movement Heals for Cancer patients and survivors. She is the author of Morning Cardio Workouts, published by Human Kinetics USA and contributes regularly to print and media including Shape, Pilates Style, IDEA Today, Weight Watchers, Living Fit, Fitness, Fit Pregnancy and Health Magazine, featured numerous times in the Boulder Daily Camera as well as appearing in over 20 DVD/Videos and is the Pilates Media Spokesperson for IDEA.. Heralded by Self-magazine as one of the "Top 20 Personal Trainers" in the USA, June has appeared on QVC, HSN and local media networks. On a personal note, June enjoys spending time with her sons Jonathan and Joshua, their wives and her Grandchildren: Taylor (11), Zoe (10), Adam (4) Ian (2) and a new grandson, Tyler, who arrived October 4 2015. She adores traveling the world with her life partner, Dave, has a passion for dance, snow skiing, hiking and biking the foothills in Colorado and has been an avid run/walker for years... June loves the arts, the theater and of course, shopping! Healthy cooking is a hobby!